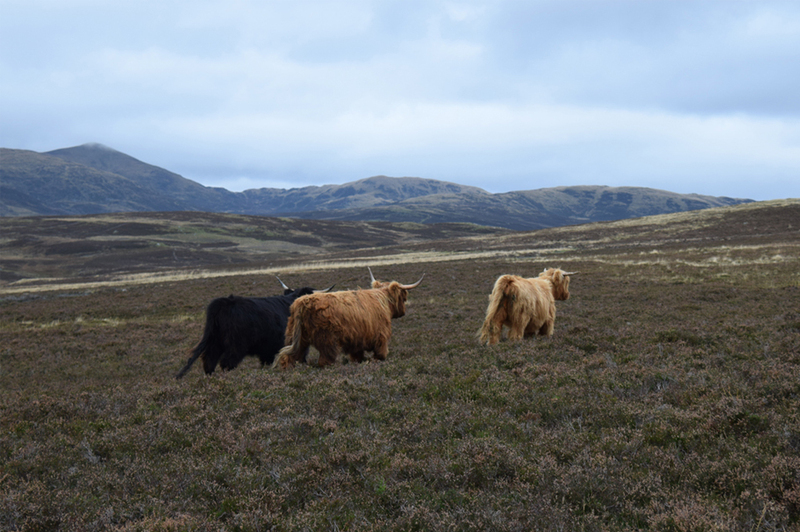 Highland cattle graze the upland pastures just as they would have done centuries ago. The local area has a long farming history and of particular note were the Michaelmas Fairs which took place at Kirkmichael. It was one of Scotland’s largest cattle markets where traders from the north would meet their counterparts from the south. 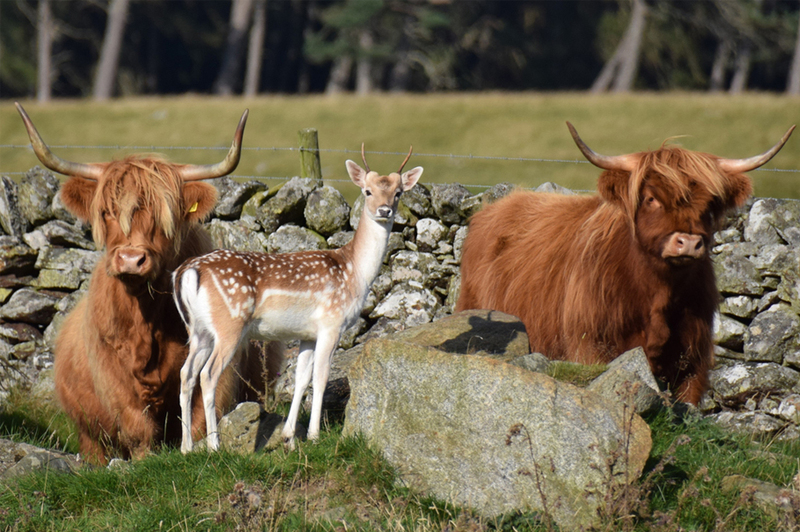 Historically a number of drove roads converged on Kirkmichael, making it popular with dealers from the lowlands who could purchase small lots of cattle from highland drovers.